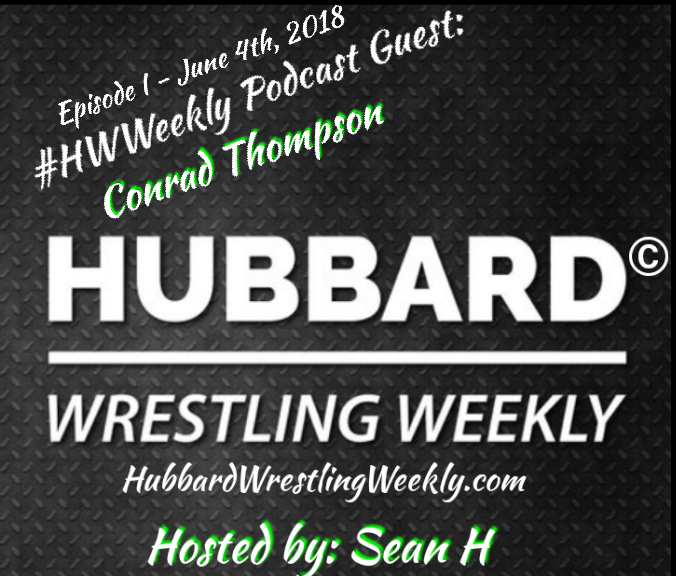 In the debut edition of the Hubbard Wrestling Weekly Podcast, we had the chance to sit down and speak with one of the United States best pro wrestling podcast hosts & Radio personalities… The co-host of “Something to Wrestle” w/Bruce Prichard & “83 Weeks” w/Eric Bischoff. Find out where Conrad’s love of wrestling originated, his view on professional wrestling factions, and his opinions on some of the biggest names in the industry with some word/phrase association. All this and more on episode 1 of the Hubbard Wrestling Weekly Podcast.